Garden Lights Path | Just Shooting Memories! I am so excited, it is the start of Christmas Lights season. No, this is not from this year. However, I can’t wait to make some memories of lights this year. 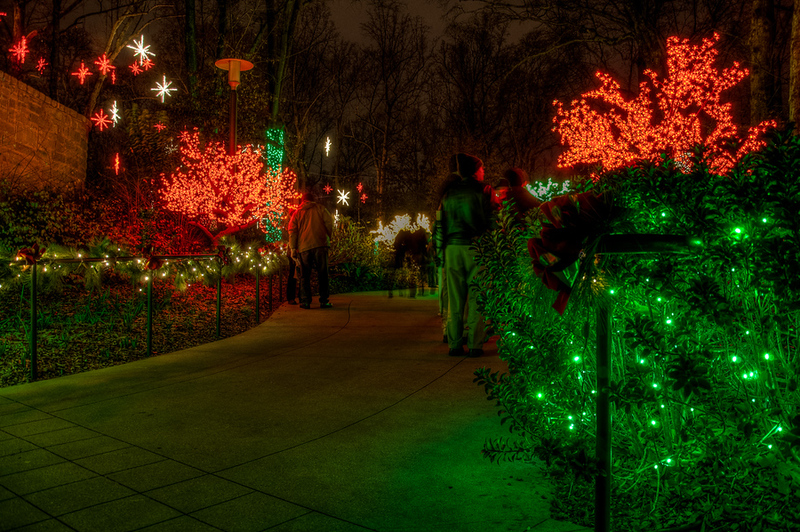 This is from the Atlanta Botanical Gardens, Garden Lights display a couple years ago. I think my favorite from the gardens that time was the couple Admiring the Tree.